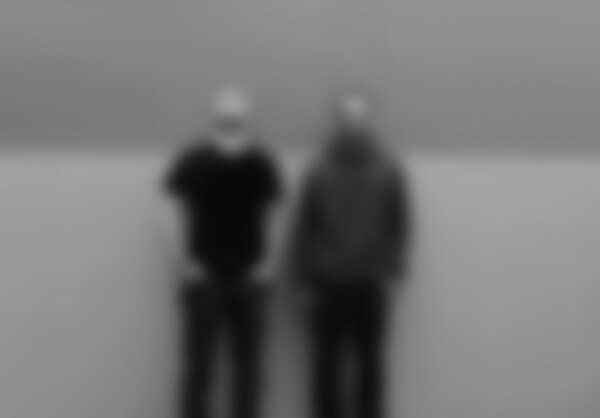 Palmer Eldricht are a duo based in Braga (Portugal). They explore electronic music using microscopic textures, dreamy synths and danceable beats in a non-danceable context (or shall we say the opposite?) resulting in a both appealing and otherworldly music.